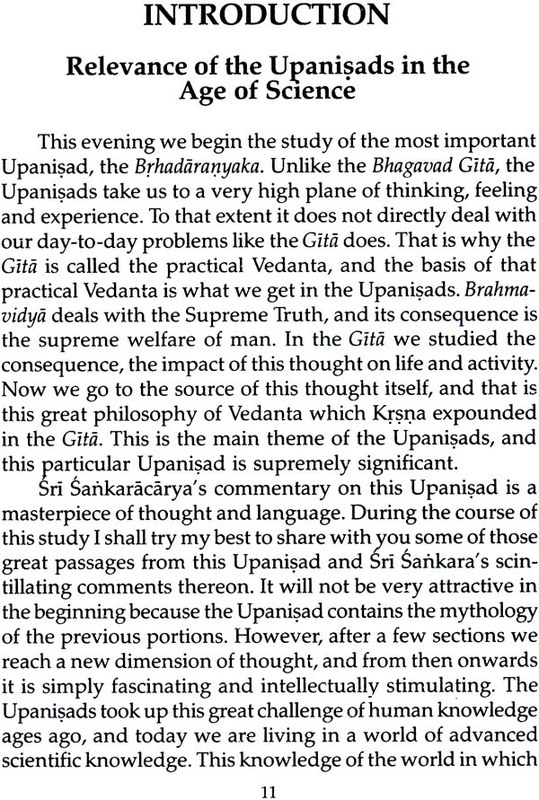 so beneficial and so elevating as that of the Upanisads. 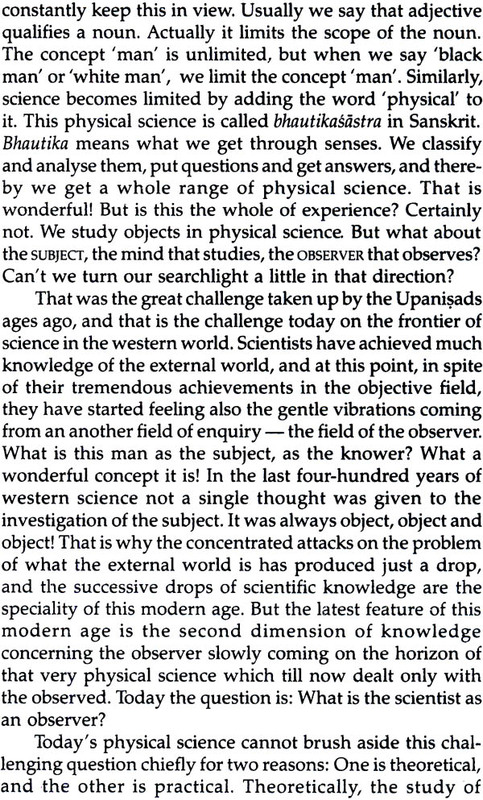 It has been the solace of my life, it will be the solace of my death, said Schopenhauer. 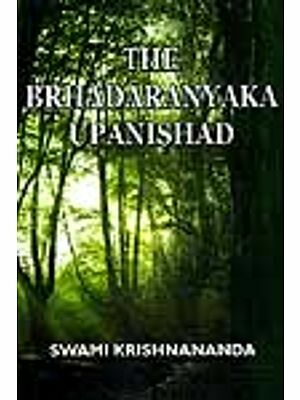 Among all the Upanisads, the Brhadaranyaka has a distinctive mark for the vastness and profundity of its approaches to the riddle of life and existence. 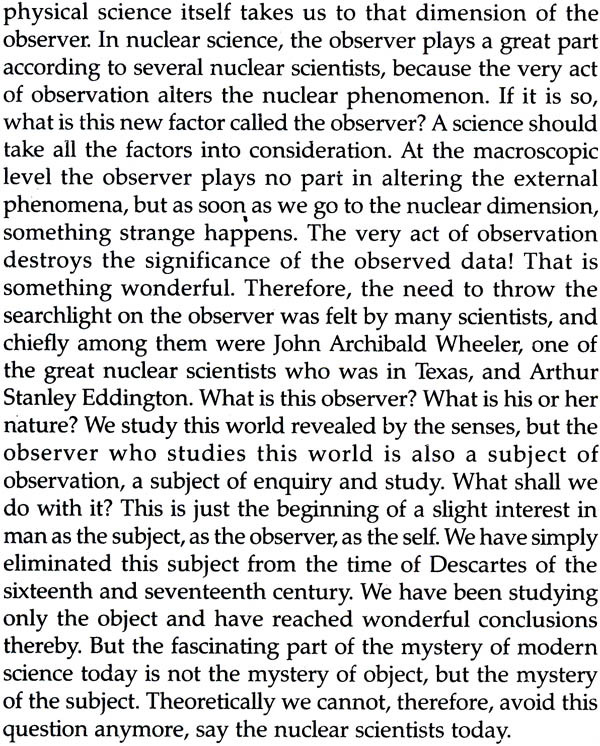 The most Abstract truth is herein set against a humane backdrop, and a dispassionate and gearless search for its is instituted by brilliant minds. 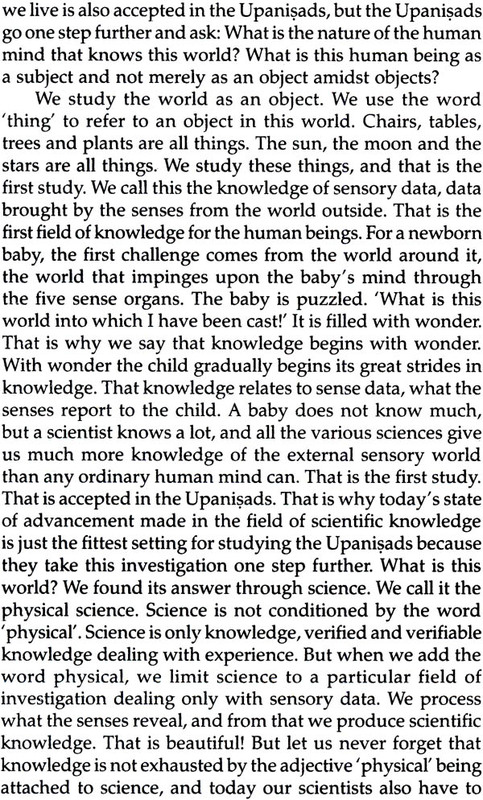 Every zealously guarded belief passes the fire-test of scientific enquiry. 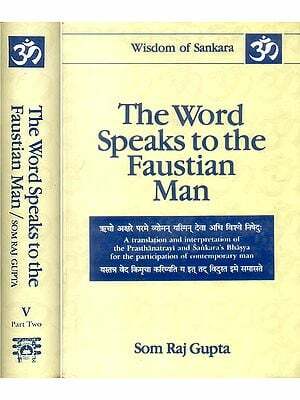 And if there is one word that you find coming out like a bomb from the Upanisad, bursting like a bombshell upon the masses of ignorance, it is the word fearlessness, said Swami Vivekananda. 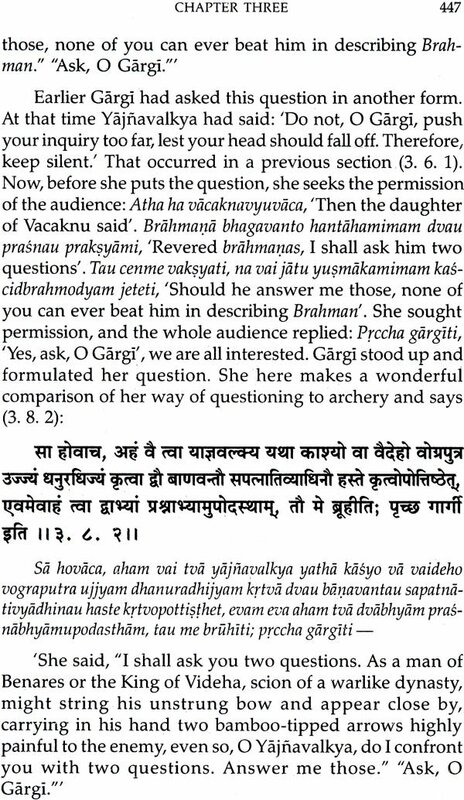 Conforming to this general tune of the Upanisads, in the climactic scene of the Brhadaranyak we find that great sage Yajnavalkya make the Emperor Janaka attain that supreme state of fearlessness. 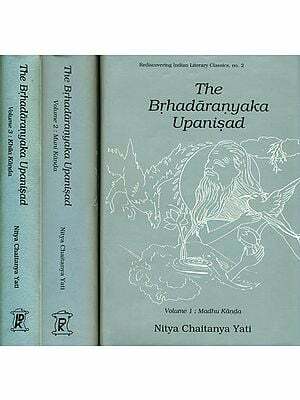 The beauty of this Upanisads lies in its sublime majesty of thought and exhaustiveness, which makes it truly 'The Great Forest Book' unraveling the mystery enshrouding man and his universe, and hence, of timeless relevance. 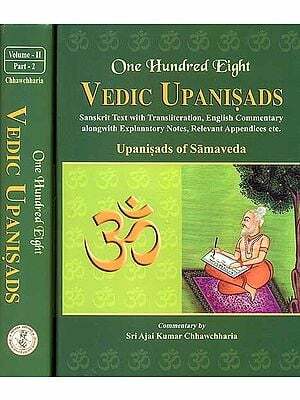 The words of the Upanisads are great music, the tunes of Which have the power to fascinate the hearts of all sensitive people, century after century. Every one who studies the Upanisads reverently, and in a seeking mood, will realize for himself or herself the charm of their deep, profound utterances couched in language, direct and deep, poetic and sublime. 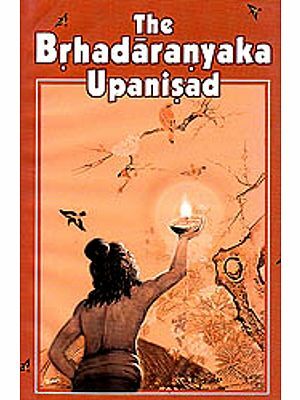 A spiritual seeker who reads the Upanisads will feet that is very close to his life and destiny, a reality which is in himself as well as in the world outside, the deep pulsations of that reality have been caught up in the beautiful music of the Upanisads.